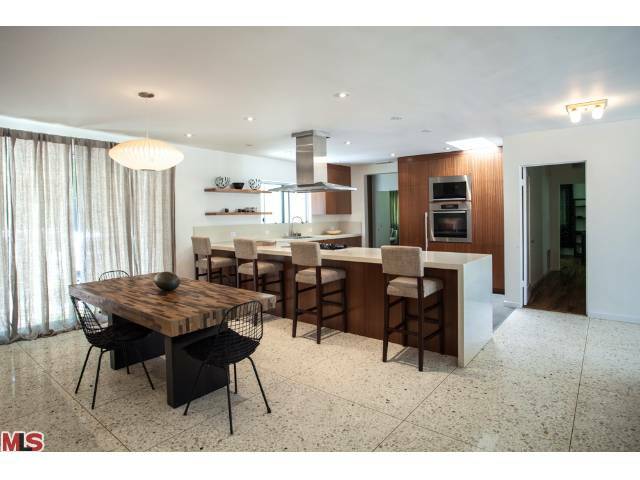 This stylish, retro-modern mid-century home has been tastefully updated with sophisticated interior finishes, yet retains many of its original details. 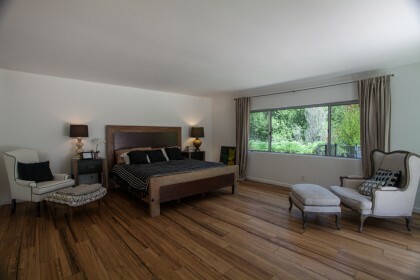 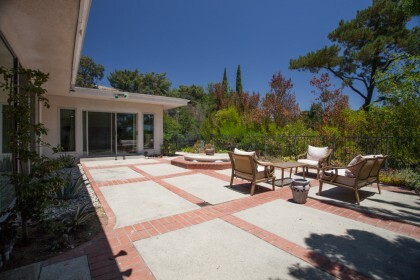 Highly sought after Laurel Hills location, within walking distance to Mulholland Tennis Club. 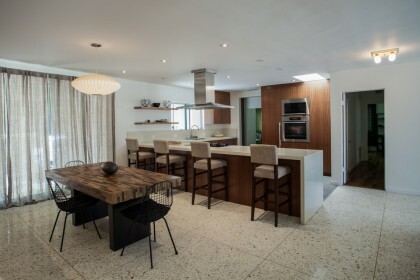 Classic, light-filled open floor plan, perfect for entertaining. 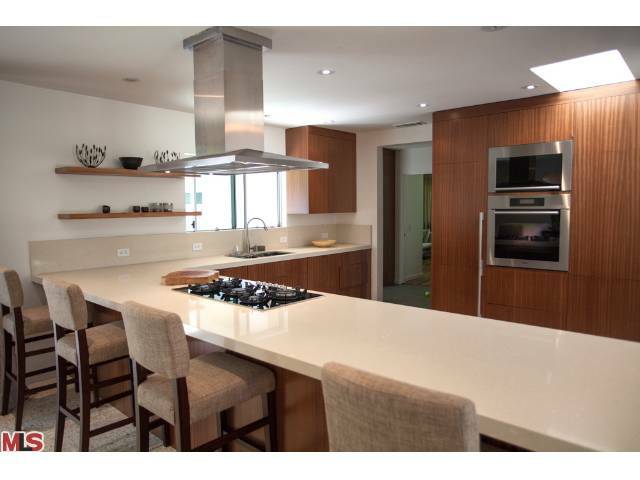 The expansive space offers 3 bedrooms, 2 3/4 baths, Living & Den w/Wet Bar Complete kitchen renovation features African Mahogany cabinetry, Miele appliances, Liebherr refrigerator, Caesarstone countertops. 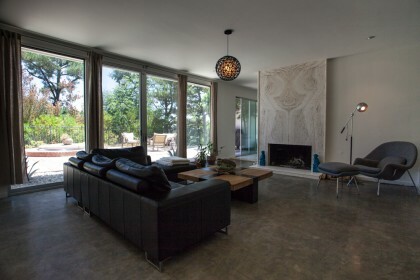 Terrazzo, Cement and Hardwood floors. 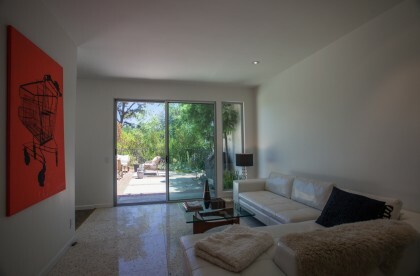 Recent remodel includes new windows, new copper plumbing, new HVAC, updated electrical and more.